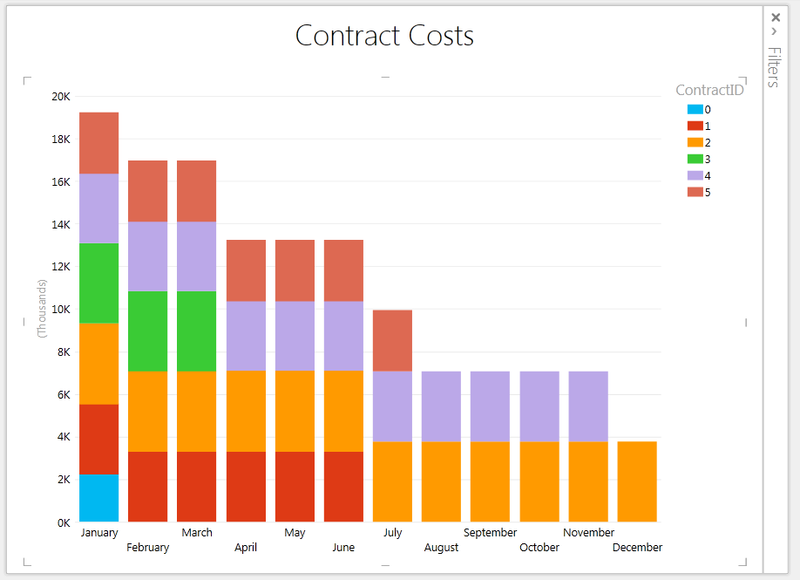 If you have a subscription for Microsoft Office 365 ProPlus, Office 365 Midsize Business, or for the Office 365 Enterprise E3 or E4 plans, you’ll have access to Power Map as part of the self-service business intelligence tools. To determine which subscription you have, see Office 365 ProPlus and Compare All Office 365 for Business Plans. If you have Office 2013 Professional Plus or a standalone version of Excel 2013, you’ll be able to download and use the Power Map Preview for Excel 2013 until May 30, 2014. After that date, the preview will no longer work in any non-Office 365 subscription version of Excel. So, yet more evidence that you need an Office 365 subscription and a streamed installation of Office to get all the latest BI functionality. Now that the brave new world of self-service BI is upon us, old-school corporate BI types like me need to sharpen our Excel skills – and anyone learning Excel will, sooner or later, end up on Bill Jelen (aka Mr Excel)’s site. 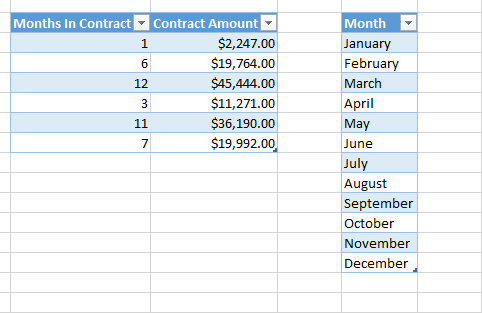 I found his latest podcast on splitting the value of a contract over N months particularly interesting not only because I had to deal with a similar problem with a client only a few weeks ago but also because the problem of allocation in Power Query is something I’ve been meaning to blog about for a while. 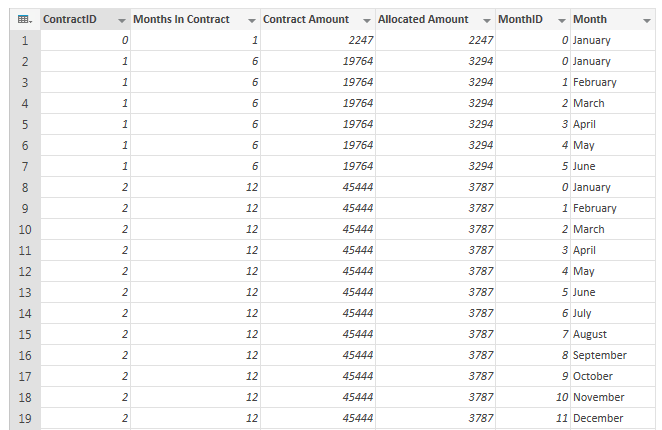 In this post I’m going to take the same data that Bill and Mike Girvin (whose book on Excel array formulas I got for Christmas!) 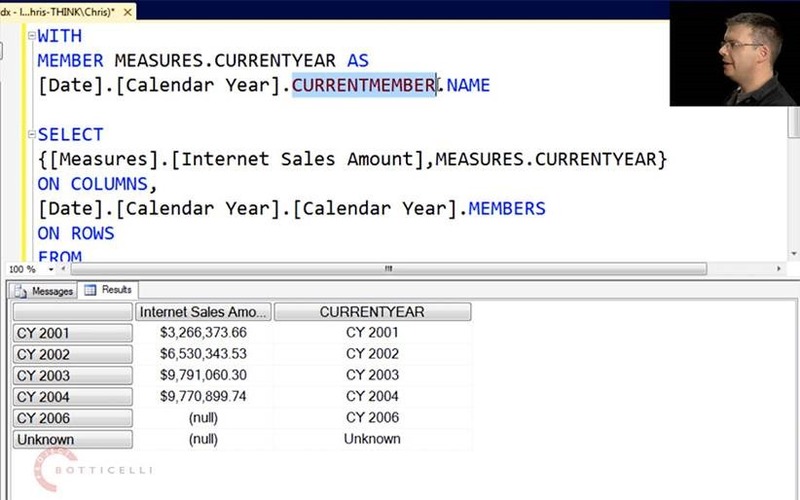 used in the podcast and show how to achieve the same results they did but in Power Query and Power Pivot. It’s not exactly the same layout as in the podcast but that’s deliberate – I want to keep my source data and my output (which could be a PivotTable, cube formulas or a Power View sheet) separate. 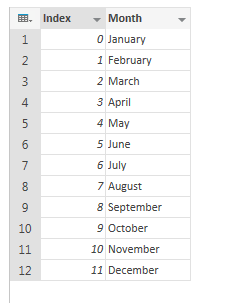 One last point: I know it’s good practise to use a separate Date table with Power Pivot. I didn’t do so here because I wanted to keep as close to the original example as possible. And because I’m lazy. How Many Partitions Per Measure Group Are Allowed in SSAS Standard Edition? Therefore if you create more than one partition per measure group in SE you may find that writeback and/or incremental processing will break. 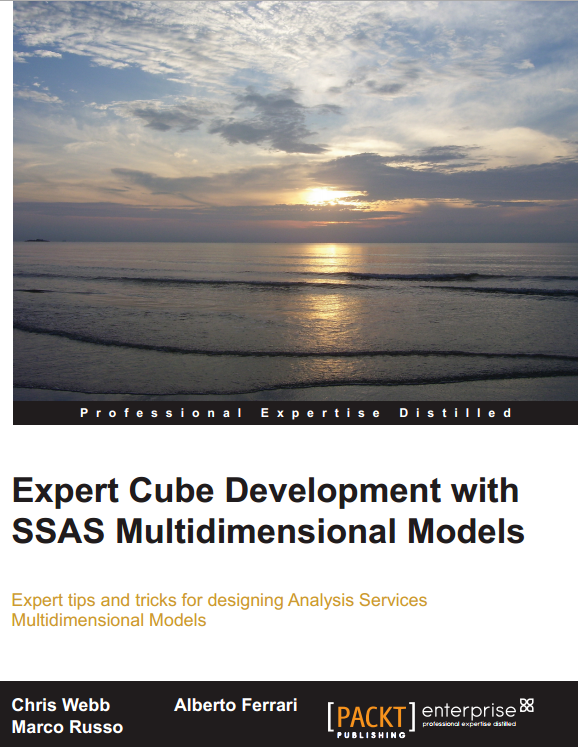 The previous free video on MDX SELECT statements is also still available here, now with no registration required. If you’d like to subscribe to this course you can get a 10% discount by using the code TECHNITRAIN2014 when registering.